The people of Gasket Engineering Company know that innovation and collaboration are at the heart of the company’s success. They help their clients stay up to speed on new and innovative materials, advise on product improvements and processes, continually update processes to convert those materials in the best way possible and through their founding support of the Gasket Fabricators Association (GFA), nurture innovation within their own industry. Gasket Fabricators Association held its semi-annual meeting last week and as always, Gasket Engineering Company was there as a part of the proceedings. As a matter of fact, Gasket Engineering Company has always been a part of it. John Fitzgerald, one of the founders of Gasket Engineering Company was also one of the founding members of the GFA. Back in the late 70’s, John Fitzgerald joined up with Bob Gerschke of Wisconsin Gasket and Manufacturing Company, and Argyle Jackson of Hoosier Gasket to form the GFA. 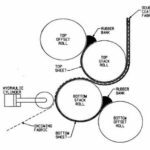 In August of 1977, they, along with Bill Walters, of Cooper Manufacturing, contacted Brent Farber at MultiService Management Company (MMCo) in Philadelphia about starting a Gasket Cutters Association. Bob, who was a member of the Fluid Sealing Association, also managed by MMCo, asked Brent if he would help set up this new association. They decided that it would be good for gasket fabricators to form an association to assist and advocate for gasket companies across the country. They organized the meeting in Chicago at O’Hare and drafted the initial bylaws that still provide the core of the association operations. A Board of Directors Pro-Tem was elected and a letter of invitation was sent to a list of prospective members. Tentative qualifications included an annual sales volume of $1.0 million of in-house, die-cut gaskets and a minimum of 25 employees. Bob Comfort, president of Gasket Engineering Company and step son of John Fitzgerald, explained, “At the time, most of the gasket manufacturers were small, family owned businesses. He and the other two gentlemen saw strength in banding together to deal with government regulations, to share their small business struggles, and support standards and guidelines for the industry. Helping to establish the association’s core line of succession, John Fitzgerald served first as secretary treasurer, then two years as vice president, and finally two years as president of the association (from 1983 to 1984). Bob Comfort followed in his footsteps, contributing in the same capacity throughout the 90s and served as president in 1996 to 1997. Pete Lance, Executive Director of GFA, explains “the association was started with such a great feeling of purpose among friendly competitors who operated in slightly different markets but had the foresight to see the value of coming together in the spirit of collaboration and comradery. It provides a springboard for people to make valuable business connections and continually learn about advances being made in the industry. For the general session, a keynote speaker is invited to speak about a relevant topic, such as the latest economic outlook, principles of forecasting, or leading sales techniques. One extremely valuable resource that has grown out of this association is the Gasketing/Converting Expo. What started in the spring of 2003 as a tabletop display of 25 exhibitors has grown into a bi- annual event that includes 135 exhibitors and 680 attendees. The Gasketing/Converting Expo provides an opportunity for members to interface with material suppliers to the industry all in one place and learn about new technology. Another major development that Gasket Engineering personnel were involved with was the development, approval and eventual publication of the Technical Handbook that covers industry standards for steel rule tooling, hard rule tooling, thicknesses, tolerances, lot traceability and a whole host of other industry best practices. 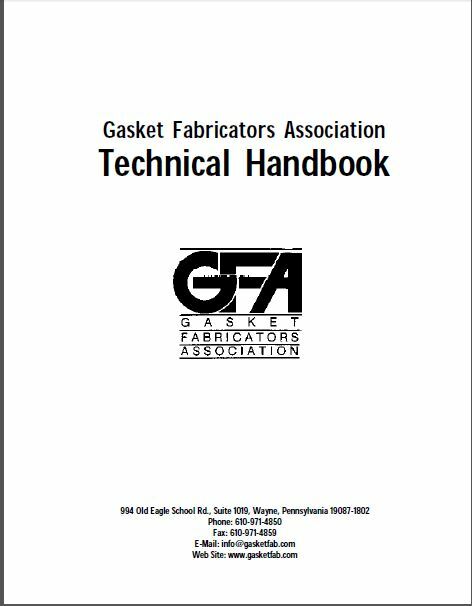 The standards were voted by the membership and published in 1998 as the technical handbook that is still being used today (note: GFA’s technical committee continues to review this publication, and another update to this document is planned for the coming year). Another way the association supports its member is with the development of the Disaster Recovery Program. This program provides support to member companies who may have experienced a manufacturing setback, such as the devastating fire or some other catastrophic event. Should such an event occur, the association will review its secure database and pair the distressed company with the most logical resources necessary to help the affected company fulfill orders while they get operations back up and running. Innovation, continuous improvement, and a strong spirit of collaboration permeate Gasket Engineering Company’s approach to business. The founders contributed those qualities to the industry with the founding of the GFA, an organization that thrives today. If you’d like to work with people who share these values, give us a call—we’d would love to help. 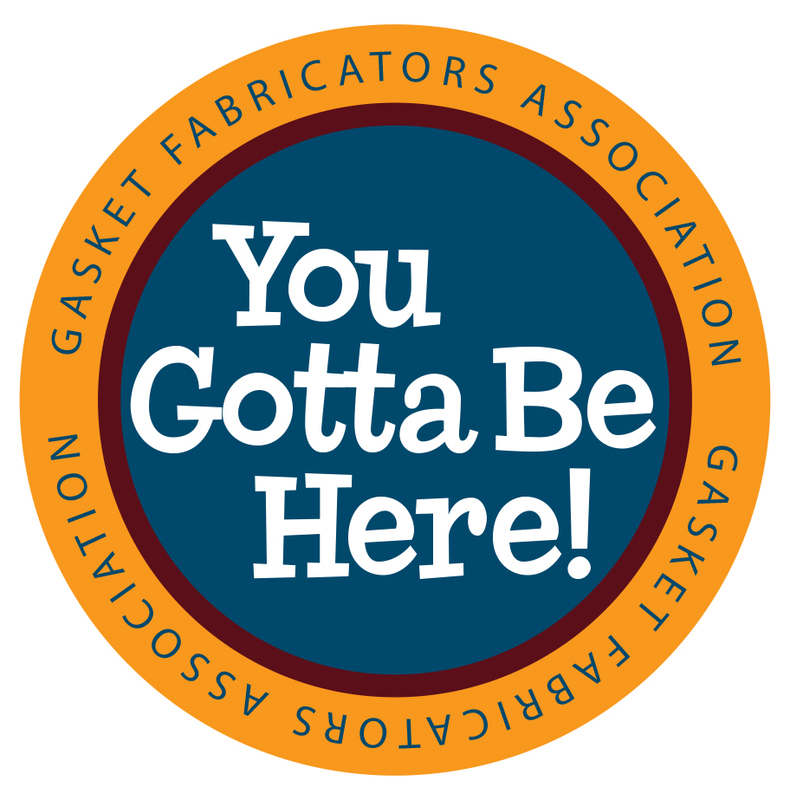 If you’d like to learn more about the GFA visit their website at www.gasketfab.com.